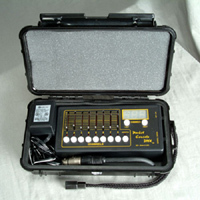 The Pocket Console Rack Mount is the solution for rack mounted simplified DMX control. 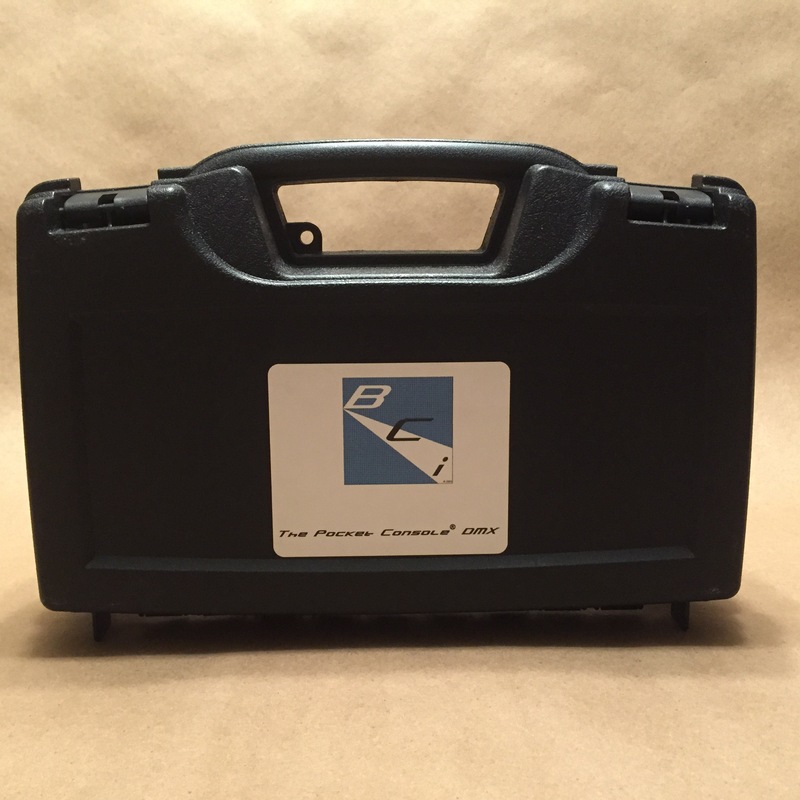 The Rackmount-2™ is similar to the original Pocket Console® DMX, except it was designed for permanent installations: Workstations, Stage Manager Panels, LX workboxes, or anyplace else that needs easy access to a fully patchable DMX universe. 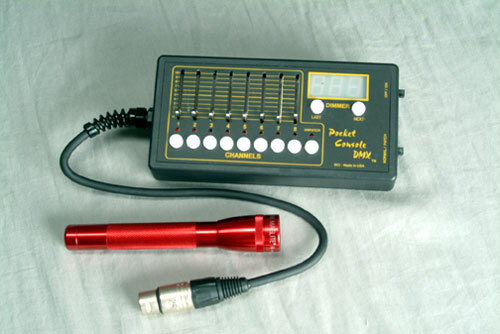 It comes with terminal block DMX outputs, a 120v-9v Power Supply, eight fully patchable manual sliders plus eight bump buttons. 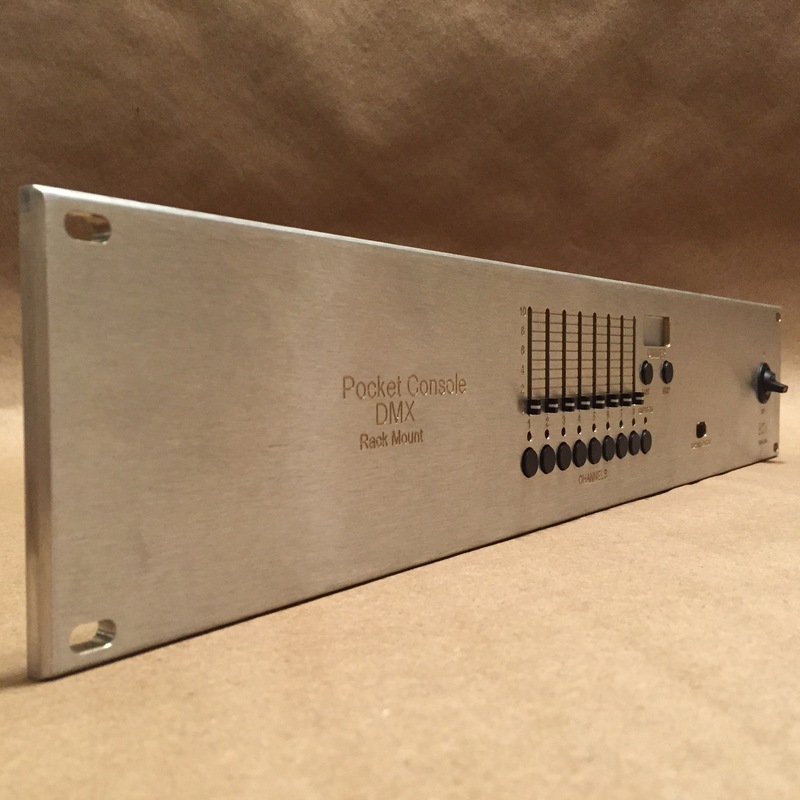 DMX runs at high speed (44Hz) and the RACK MOUNT-1™ utilizes flash memory for a non-volatile patch. 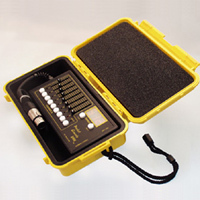 Basic, dmXact™ and Playback-8™ may all be used with the Rackmount-2™. Firmware options may be added below. 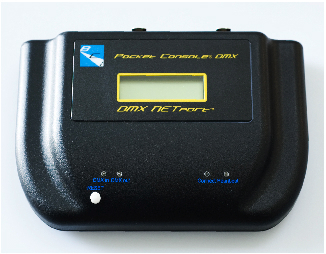 dmXact™ LED Readout – Allows realtime output in DMX 0-255, DMX% 0-100 and binHex 00-FF readout of faders. 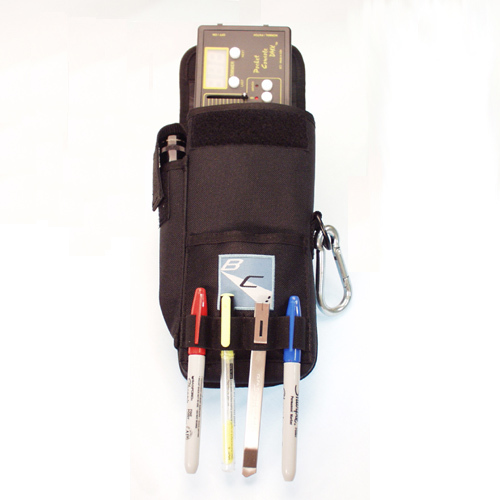 EXCELLENT test tool giving precise output data. 8-Page Patch (Moving Light and Ballroom Multi-Patch) allows EIGHT discreet pages of patch configurations. 8 fully recordable submasters in the new PLAYBACK-8™ software. 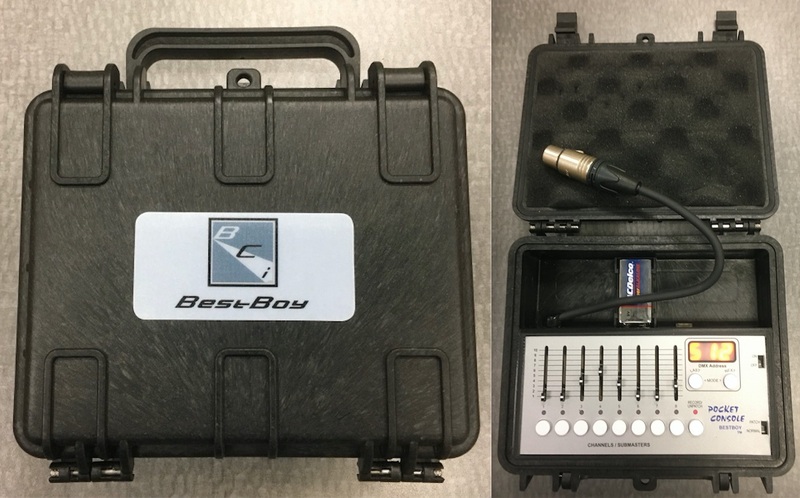 In this version, THE POCKET CONSOLE® DMX PLAYBACK-8™, it is not just a single scene playback anymore, but is now a recording console.